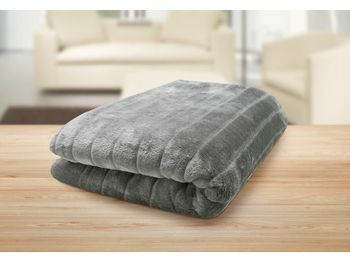 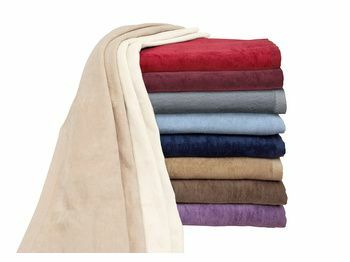 Heavenly soft blanket in a fleecy, comfortable quality. 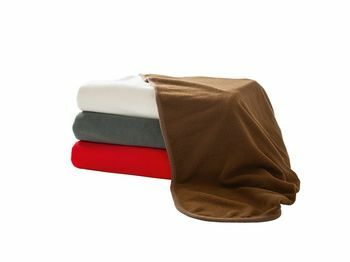 Easy care nap blanket in very soft quality. 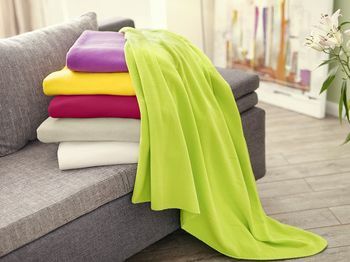 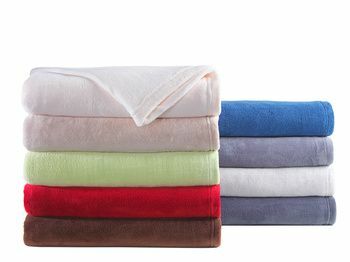 Blankets made of soft fleece Fabric. 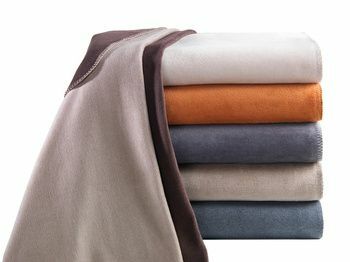 Only Kashmir is comparable gentle.